Sometimes it seems veins just appear as I age – on my legs, face, wrists and hands. I find the ones that create a fine, web-like maze on the face or the legs most upsetting. These are spider veins, and finding a solution to these little guys can be costly or invasive. You can cover up with make-up or clothes… but they are still there. Another option is to try Hirudoid Cream, specially formulated to help improve the appearance of skin conditions such as spider veins. So what is a spider vein? Spider veins are very small, fine veins, in purple, red or blue that occur in a group on the face or legs, and resemble a spider’s web or branches of a tree. Spider veins are also referred to as starbursts and are more common in women than in men. How do spider veins develop? Veins are blood vessels that move blood from all the organs in the body and direct it toward the heart. The different organs use oxygen from the blood to perform their functions, and release blood containing waste products into the veins. Blood in the veins is transported to the heart and returned to the lungs. Oxygen is loaded into the blood and taken back to the rest of the body via the arteries. Varicose veins can be visible, bulging, palpable, long, and dilated. Small “spider veins” can also appear on the skin’s surface as short, fine lines, “starburst” clusters, or a web-like maze. They are typically not palpable. Spider veins are most common in the thighs, ankles, and feet and may also appear on the face. What are the risk factors for spider veins? There are different interventions and treatments to help deal with the appearance of spider veins. 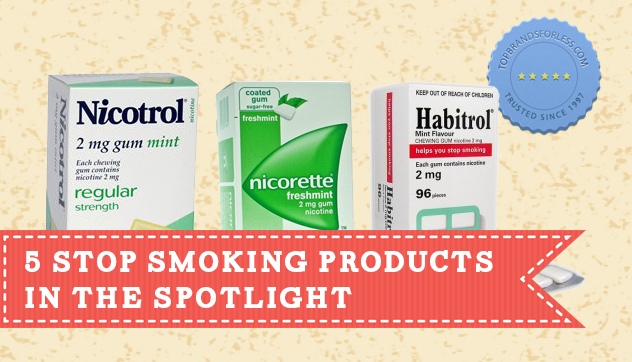 This includes the use of support stockings and lifestyle changes. One can try surgery or laser and intense pulsed lights. Radio frequency occlusion is another treatment. Another effective way to get help reduce the appearance of spider veins is with Hirudoid Cream – an easy to apply cream that penetrates the skin for effective results. Hirudoid Cream helps to relieve inflamed veins, and improve the appearance of old and new scars. It contains MPS (mucopolysaccharide) that easily penetrates the dermal layers of the skin to help reduce the appearance of both varicose and spider veins. It comes in 40g and 14g tubes. 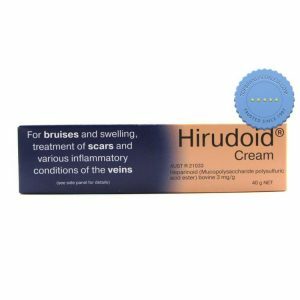 Hirudoid Cream is available now in our webstore, along with other products to help with the appearance of veins. Follow the link below to head to our webstore and find out more. Previous story Where Can I Buy Diclofenac Over the Counter for International Delivery?